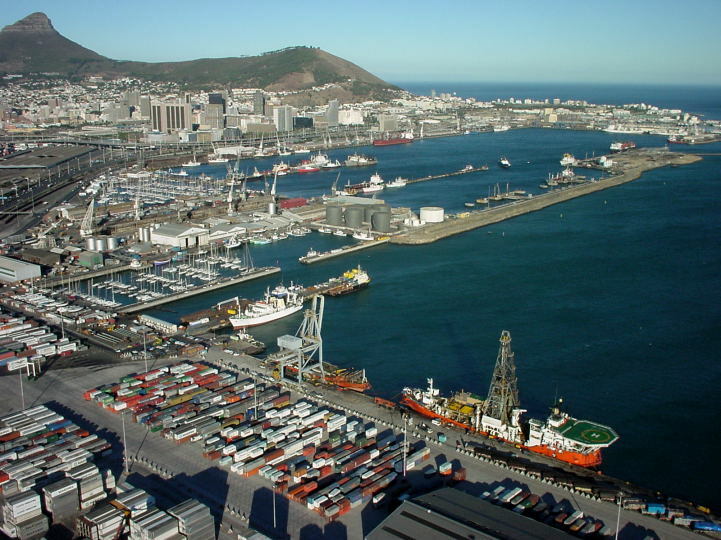 A.G. Morris International is one of the leading export companies in South Africa with over forty years’ experience in the field, having been established in 1975. We facilitate a wide range of services to East and West Africa as well as the Indian Ocean Islands. Including and notwithstanding the supply of FMCG, medical, automotive, resort refurbishment and building supplies. Our specialised procurement team have established and maintained long term relationships with our suppliers ensuring the most efficient and competitive solutions (pricing) for our valued customers. Our project team has vast experience in project management and specializes in procurement for Hotel refurbishment, luxury homes, exclusive housing estates, and commercial and factory development. Interior design and architectural opinions are included in our service. A.G. Morris is conveniently located in Paarden Eiland, Cape Town – home to one of South Africa’s largest export hubs. Our Medical division operates out of our Johannesburg logistics office at the cargo centre of O.R. Tambo International Airport, which enables us to regularly ship urgent medical disposables and OTC pharmacy supplies.